So I need to look into 501 (c) statuses and non-profit management. Next semester I’ll be doing the Nonprofit Management course at Colorado Mountain College, but I need to start moving forward with the Wild Horse Project. I vaguely mentioned that it was a goal of mine to use BLM mustangs for therapy- my personal instruction program will be Skylark Therapeutic Riding, but the Wild Horse Project will be the actual training of the mustangs for therapy, not just for my program but for any program. This will have to be done in coordination with the BLM, since the titles to the mustangs work differently (you don’t get the title the minute you adopt the horse). Now that I have Cello I am confident that the right horse can be found for this program, and trained in a reasonable time. Speaking of Cello, we found some new trails that go over some nice hills to start conditioning on. We set up a little routine yesterday. This horse is so awesome on the trail- he lets loose with this huge springy trot and is just so happy. My riding leaves a lot to be desired at the moment. My leg strength is nearly non-existent, and I’ve had a few years off due to random injuries (and anxiety after.) I know what I’m supposed to do, which makes it more annoying. It will come together, and I’m working out more now as well, but it’s a downer for sure. I had posted some of this before, but it must have been deleted, so I’ll keep going. The other night Eric went on a hike with me and Cello. Cello was so happy to trudge along behind him, keeping his nose at Eric’s hip, adjusting his pace without me asking. When we were pretty far out this strange, scary animal was calling (it sounded like a cross between a bull elk and a mountain lion, it was eerie.) Cello had perked up before we humans heard it, and at this point we were wandering around more independently of Eric. I could feel Cello tense up on high alert. The minute we headed down the trail and Eric took the lead, Cello relaxed and let out this HUGE sigh and lowered his head. We both started laughing- he was super relieved to not be in charge of the herd’s safety. I swear sometimes you can just see his thoughts, he is so expressive. Anyone have any good horse reads? I’m always delving into a new book, whether it’s a complicated dressage text (love Alois Podhajsky) or reviewing a basic Pony Club manual. I’ve been looking for good equine exercise physiology books, and I came across Equine Fitness by Jec Aristotle Ballou. I was surprised, when reading the preview, that it wasn’t just exercises like the 101 series.. it actually starts out explaining equine physiology! I ordered it and the local bookstore should have it today. Also going to pick up Zen Mind, Zen Horse. Not sure how really interesting (or practical) on any level it will be, but as a Buddhist I’m super curious to read it. 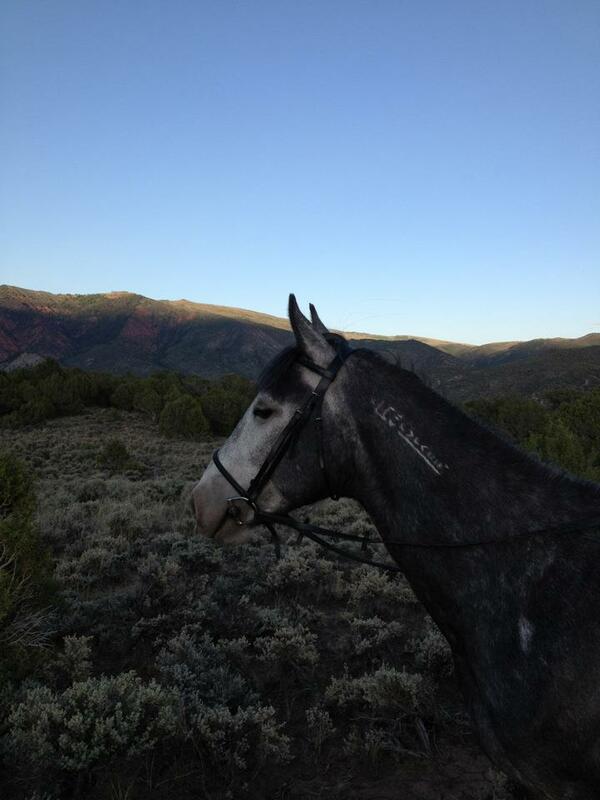 Also going to pick up Horse Training In-Hand by Ellen Schuthof-Lesmeister. I try to stay away from the huge PR machines that pump out books, but I’m open to any suggestions. Always looking to expand the library! 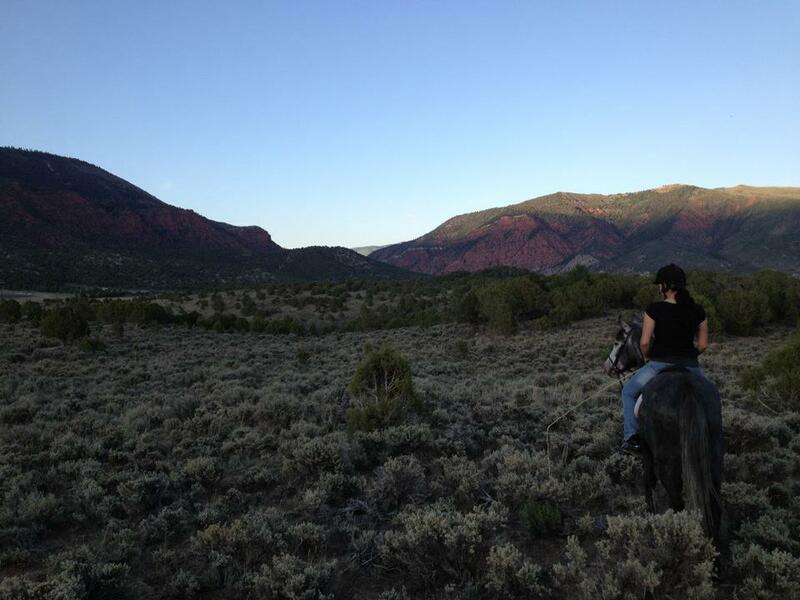 This entry was posted in Trust and tagged Blm mustang, Cello, Dani Neumann, Extreme Mustang Makeover, skylark therapeutic riding, therapeutic riding, wild horse project. Bookmark the permalink.